Who has completed 1 or 2 rounds of the 7 week sessions. LOVES the lifestyle changes: Tracking, the workouts, the community and your results! Wants to continue to see results, get leaner, get stronger and stay healthy! lives for the accountability, support, and community. Fresh new workouts every month. 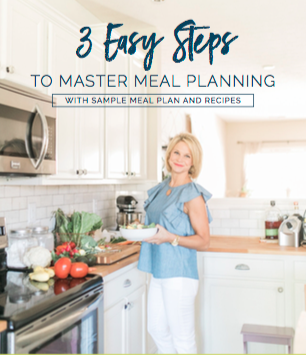 Detailed meal plan once a month with lunch and dinner options, grocery list, Sunday prep instructions and recipes to make eating healthy EASY! Monthly themes on current health and wellness topics to keep you armed with the latest and cutting edge information. A consistent community that will provide long support and daily accountability! More access to me for personal support, questions and guidance from my team. Monthly live group calls to keep you connected to myself and other members. VIP discounts on future events and products. No longer term obligation, cancel at anytime!